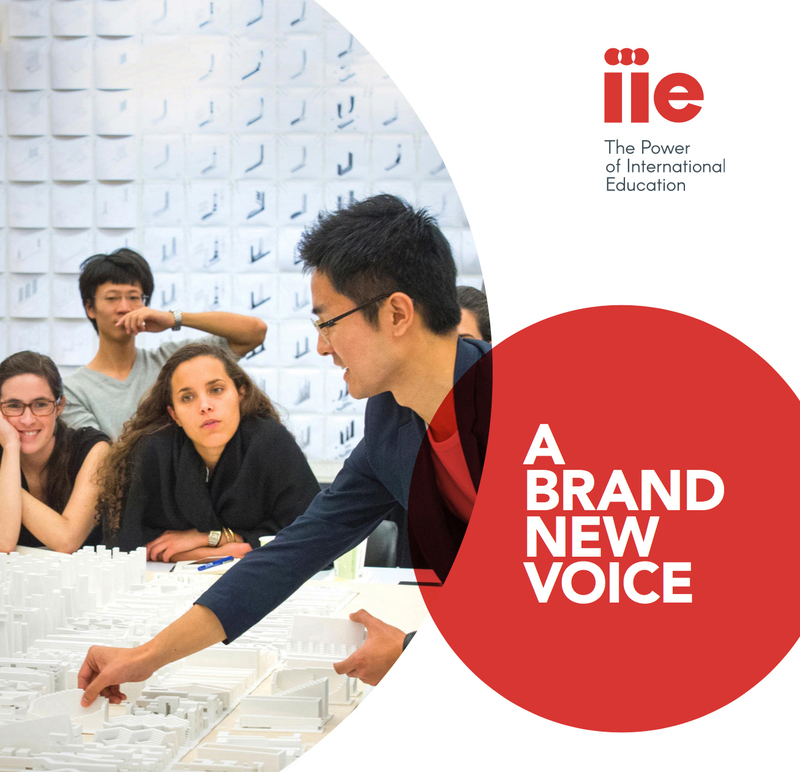 IIE is a leading nonprofit organization in international education. Their programs focus on creating access to opportunity, transcending borders through the exchange of ideas, and creating peaceful societies by advancing education. We redesigned the site to surface more information about their ground-breaking work in international education and implemented a streamlined user experience to help drive donations, increase applications, and highlight IIE as thought leaders in their field. 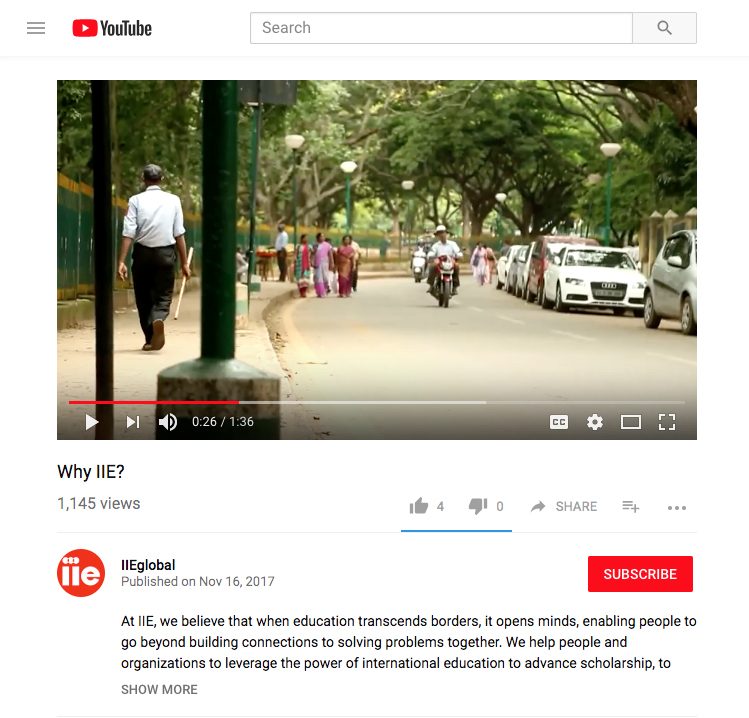 IIE wanted to integrate their brand strategy into a website which would better highlight their initiatives and improve overall user engagement. An updated Sitecore CMS was a requirement so they could easily manage their content. We leveraged our extensive experience working with nonprofit organizations to create a visually rich, organized website for IIE to present their reports and data, and for them to feature their 100+ programs and partnerships in support of cross-cultural exchange and understanding. Not only was the plan to launch a new website tied to an event on a specific date, but IIE was executing a complete rebranding and re-structuring of the organization at the same time. IIE needed a true partner, one who could work with their branding agency, work around all of their internal change management, and one who would be open to tackling difficult conversations and tough decisions en route to ensuring a smooth launch in time for the ribbon-cutting on their new brand. In an effort to shift into a user-centered approach to navigation, rather than an org-chart focused approach, we worked with IIE to define their core audiences and to create sample users. These personas illuminate what motivates a given user to come to the site, what goals they hope to achieve while on the site, how they feel about being on the site, potential pain points of the system, or roadblocks they could hit. These personas also highlighted, at the outset of the design process, the opportunities available to IIE to better engage these audience members. We carried out a full site and content audit to evaluate the existing landscape and to determine the way forward, resulting in a restructuring of page templates, navigation and the blog and forms modules. A story common to many organizations, they are known for one thing but have so much more to offer. Much of the traffic to IIE comes in one short burst when they publish a goldmine of data about study abroad programs, yet this is the organization that spearheads the Fulbright program and features over 100 programs and partnerships in support of their mission. In redesigning their site, we had to be careful not to disrupt existing traffic to their popular reports and data while simultaneously surfacing more information about their ground-breaking work in international education. The homepage features prominent, clear and consistent calls to action which underscore the site and organization’s main goals, and users can now filter through IIE’s numerous programs according to country, title, and area of study. As part of a global launch of a new identity, we were charged with adapting the new branding guidelines to thrive in a digital setting, and expanding upon certain elements that were re-incorporated into the greater branding. We introduced an abstracted circle motif which worked well regardless of whether imagery or video was present and an informational graphic style was employed to present data and metrics in a clear way. The updated site is mobile ready, responsive, and cross-browser compatible. The site was built from the ground up using the updated version of Sitecore CMS. We set up underlying vocabularies using structure and labels that are meaningful to the IIE content team, which ensures where possible, that components deliver fresh information across multiple pages based on a single edit on the backend. Several 3rd-party integrations were updated along the way, including their iATS donation form, Oracle CRM authentication, Mailchimp, and a Deltek careers platform. We also upgraded integrations with IIE's social media feeds. Partnering with IIE on a phased redesign process was a great opportunity to work closely on a near-term goal, while forging a long-term relationship that will allow us to ultimately provide the ideal experience for end-users. Since the launch, backed by customized tools and technologies, they have been able to realize their team’s broader communications and digital goals.